1. 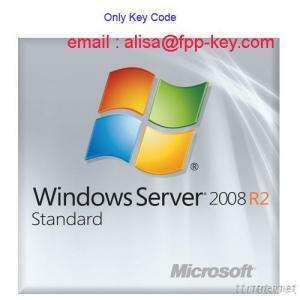 Windows server 2008 standard oem key ,original . 2. All licence 100% make online active. 3. Different Coa licence or key are available, such as Oem, Dell, Asus, Acer etc.